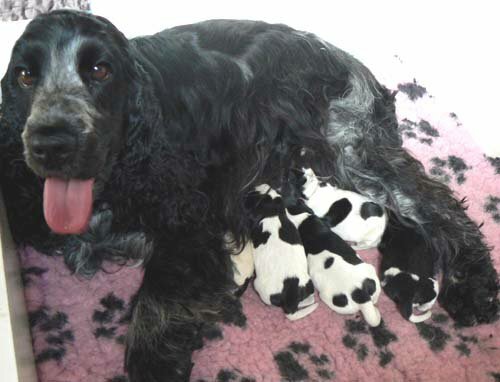 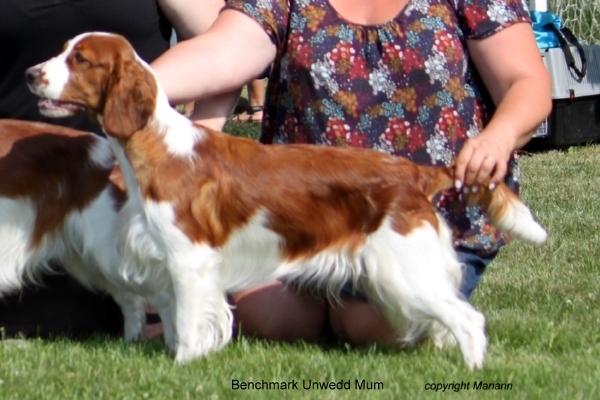 Benchmark Safanna " Saimi" has been mated with Benchmark Udd O Yr Cylch "Nappi"
has puppies with Backhill's I Am What I Am, "Keke"
Well done Lucia and Sabina! 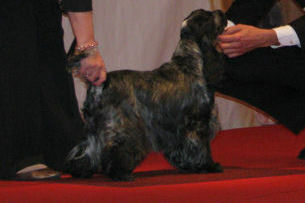 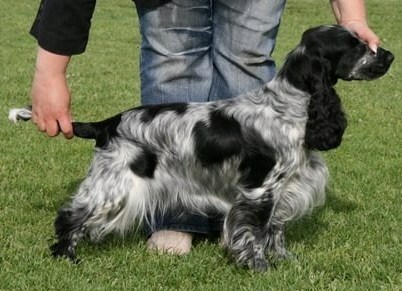 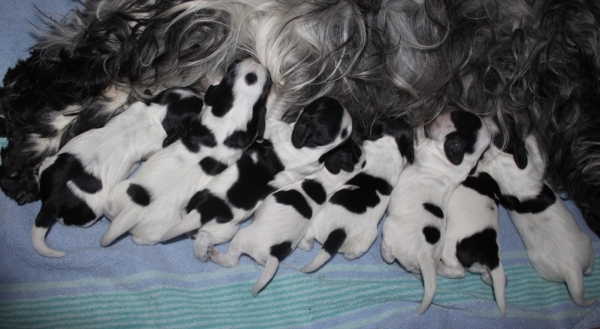 LT & EE JCH, BALTJW-09 Muskettikoiran Zafira " Fia" has puppies with JW-10 Coastline Johnny B. 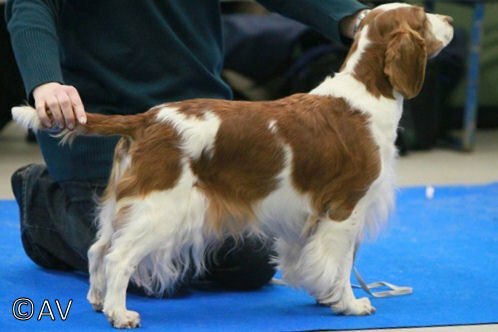 Good " Alan". 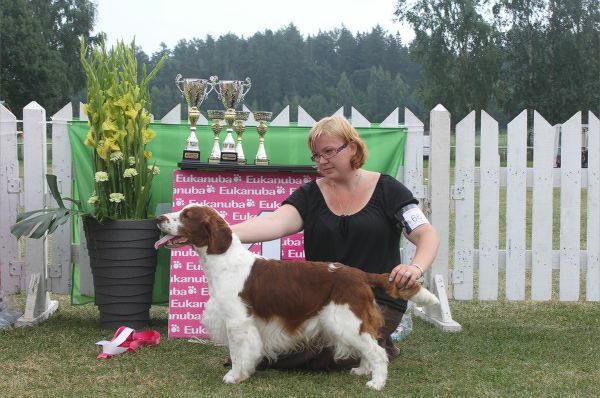 Well done Eine ja Manta! 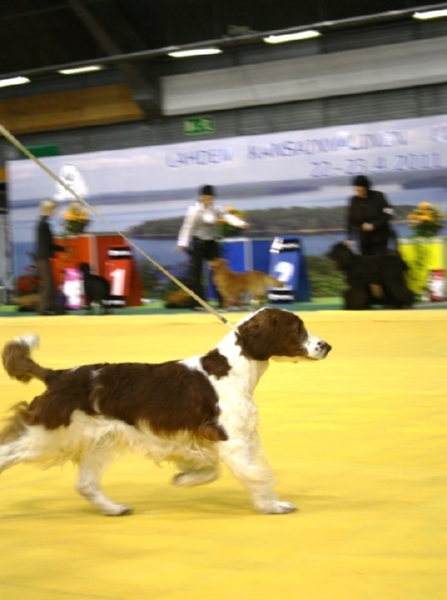 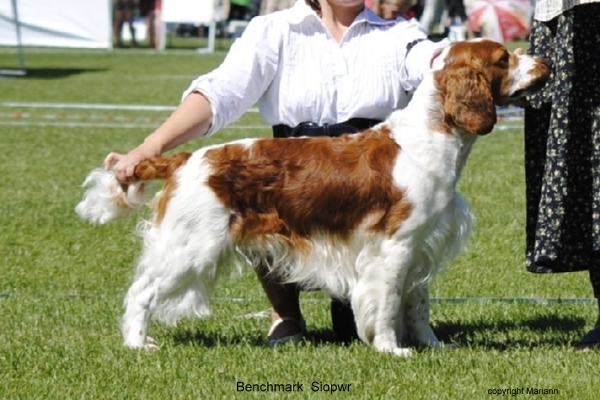 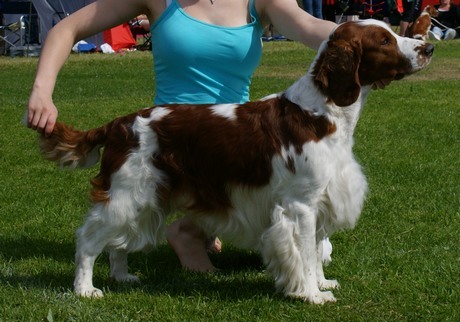 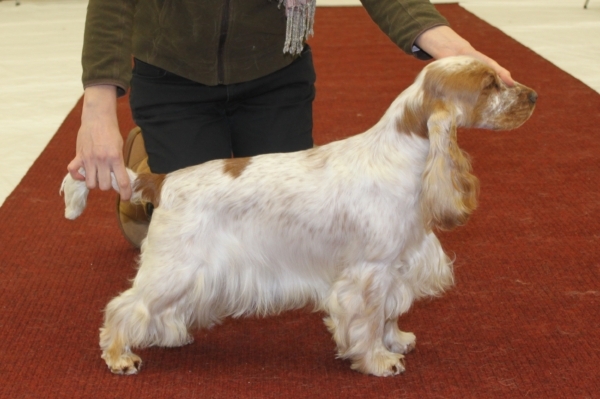 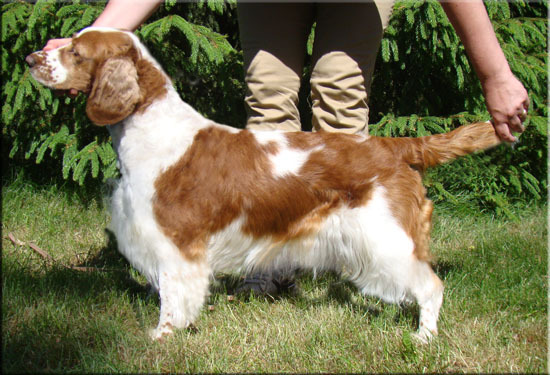 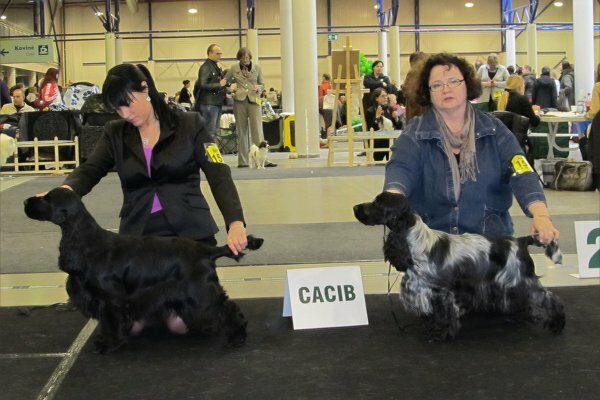 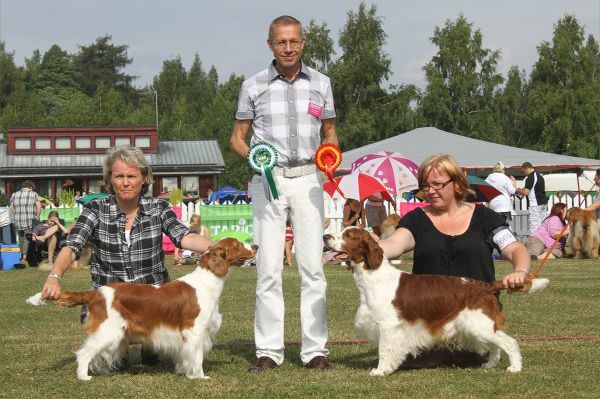 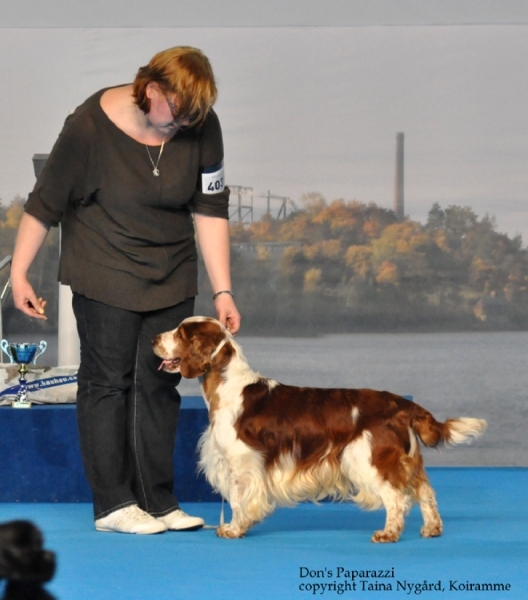 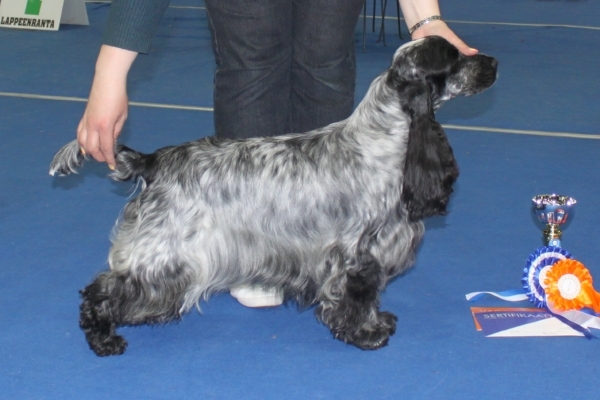 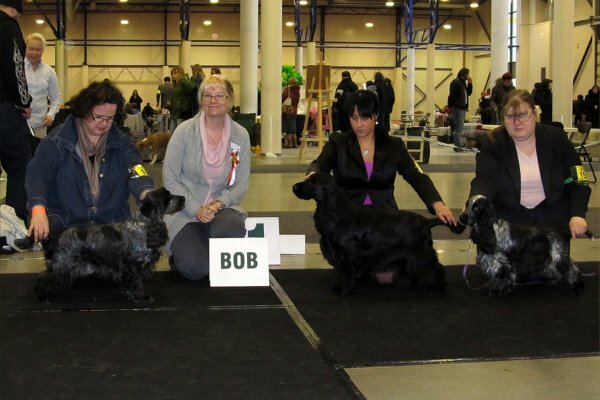 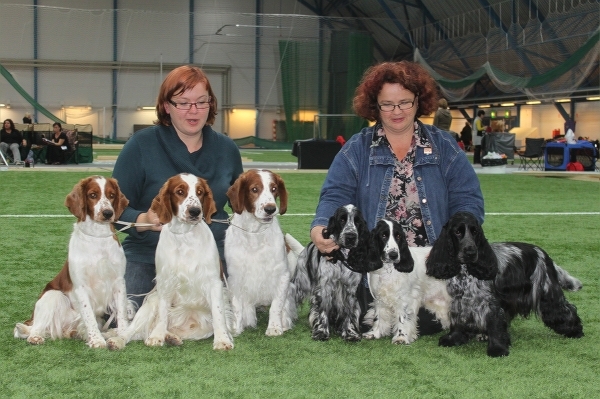 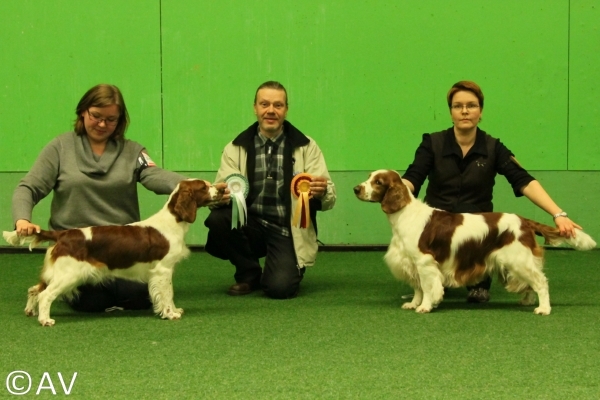 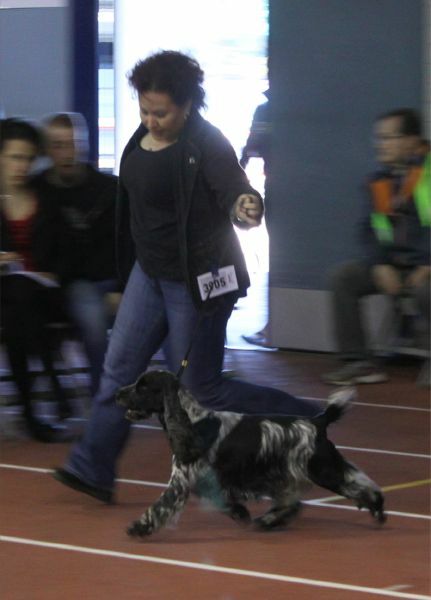 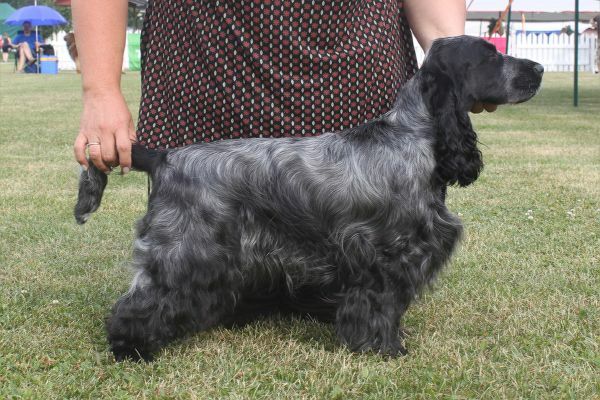 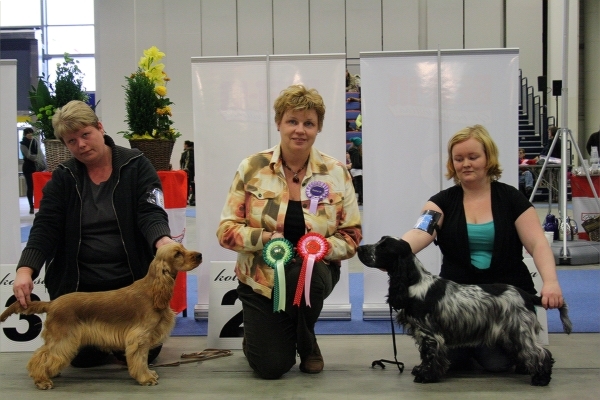 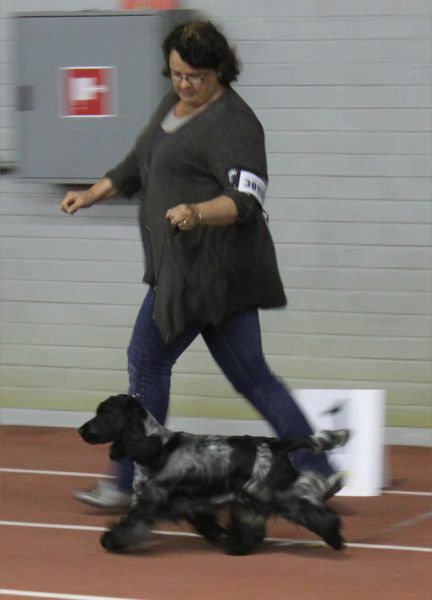 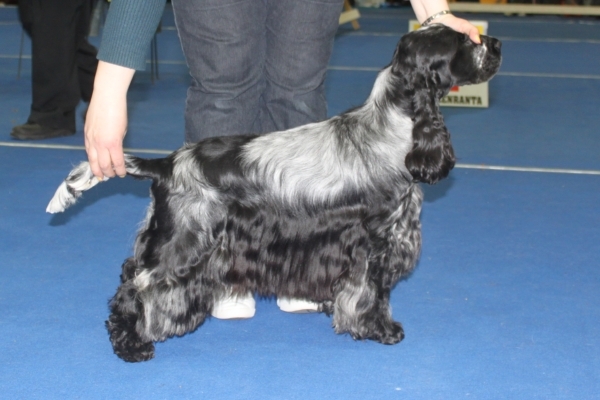 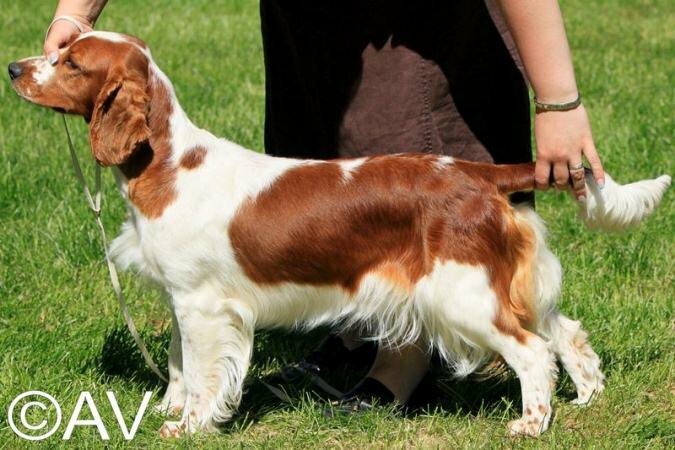 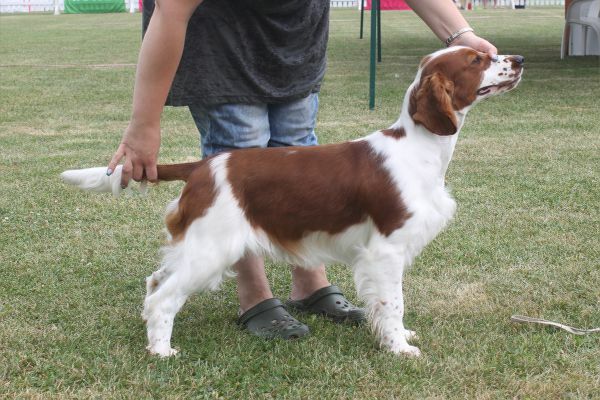 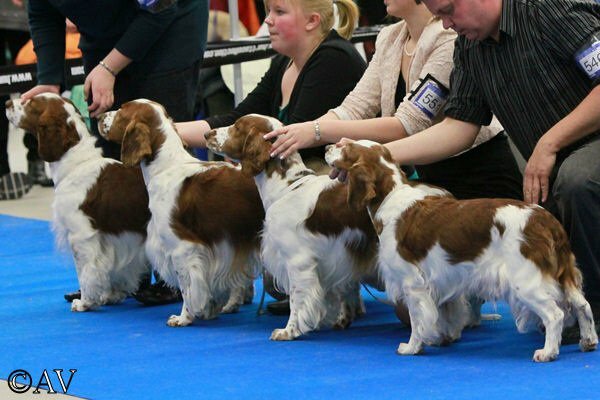 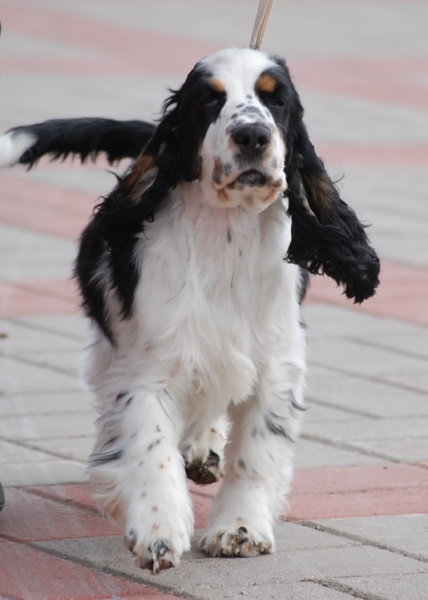 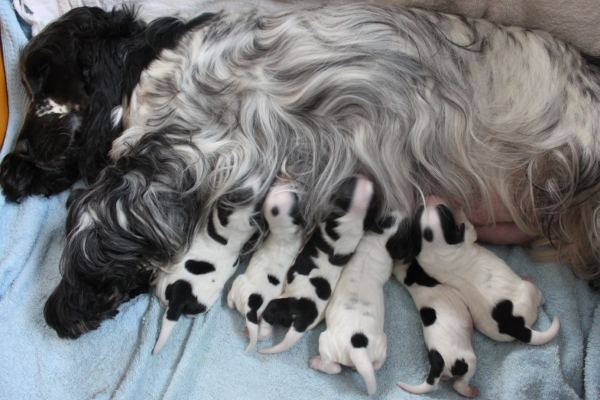 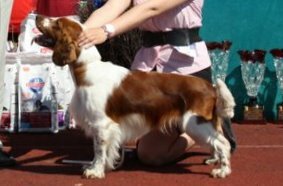 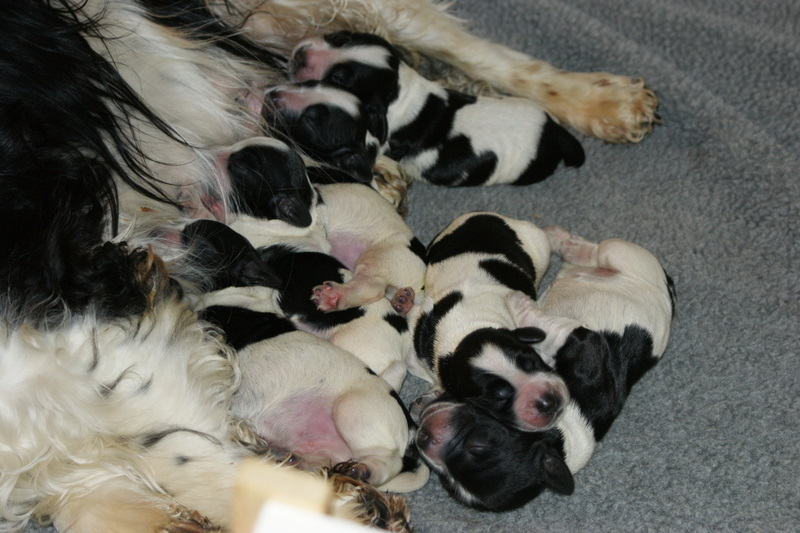 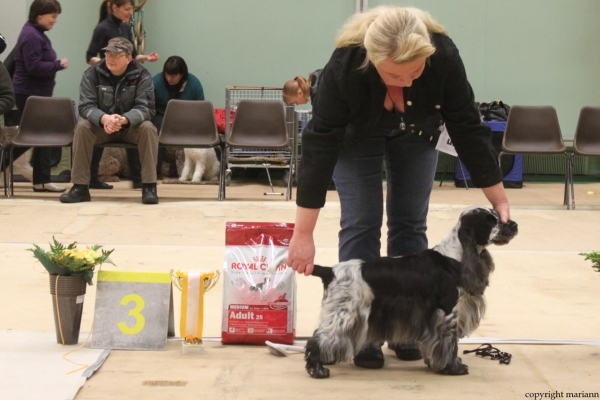 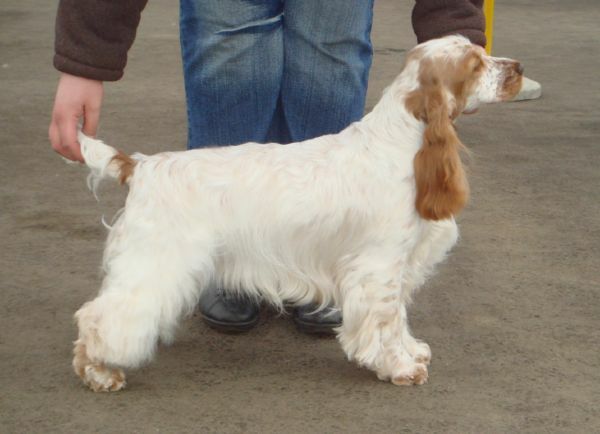 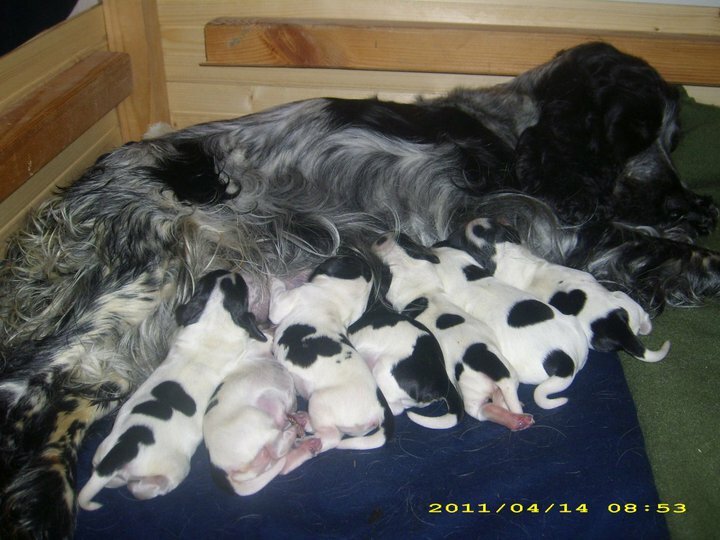 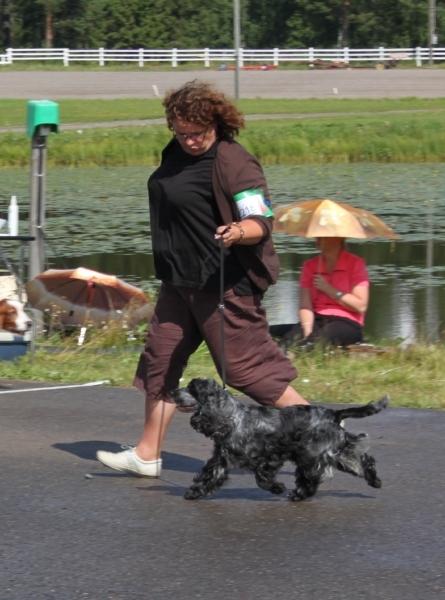 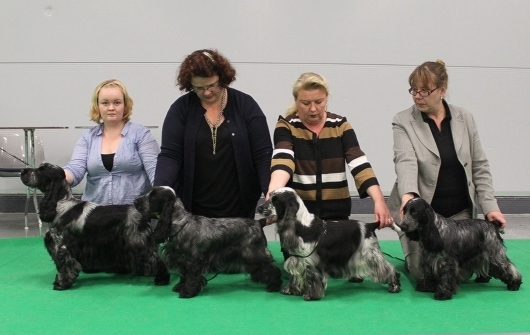 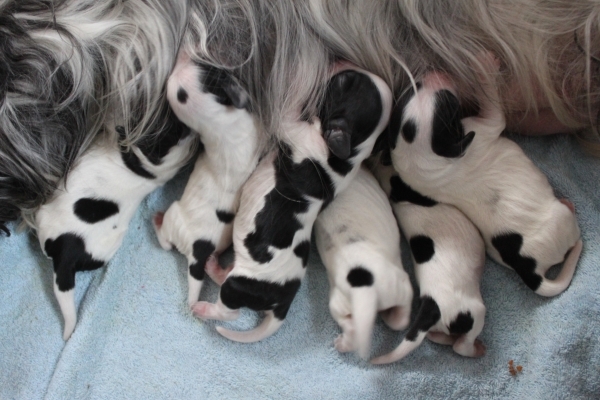 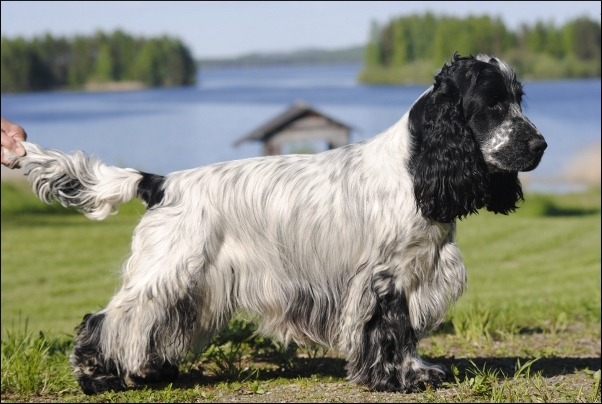 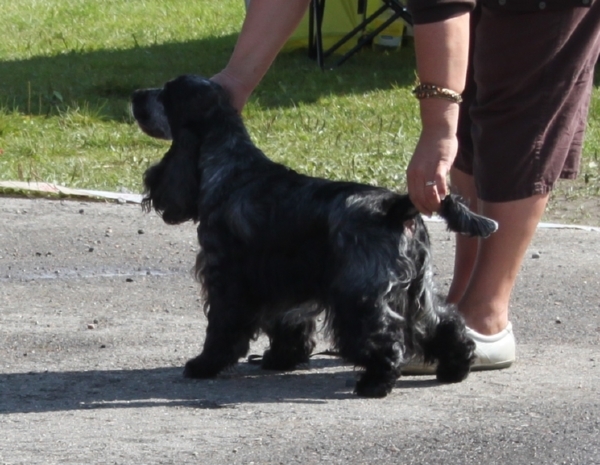 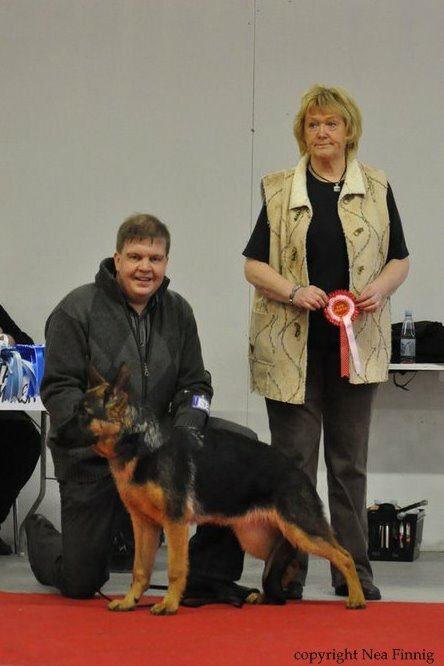 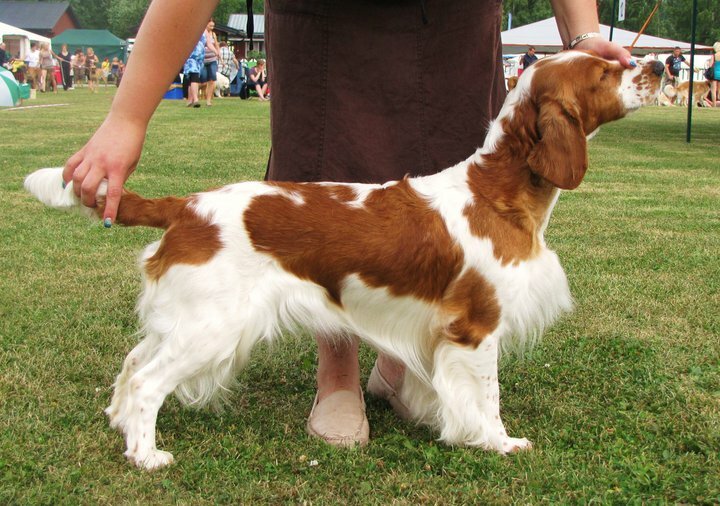 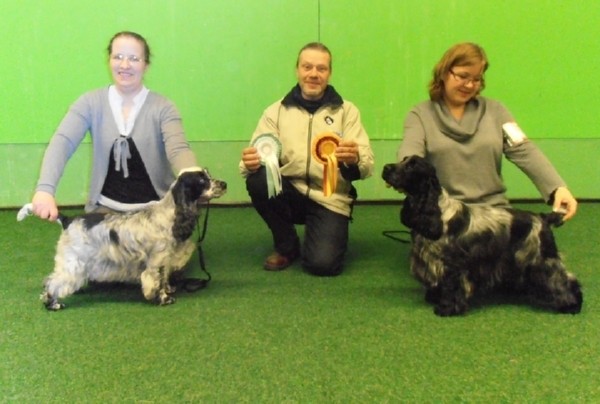 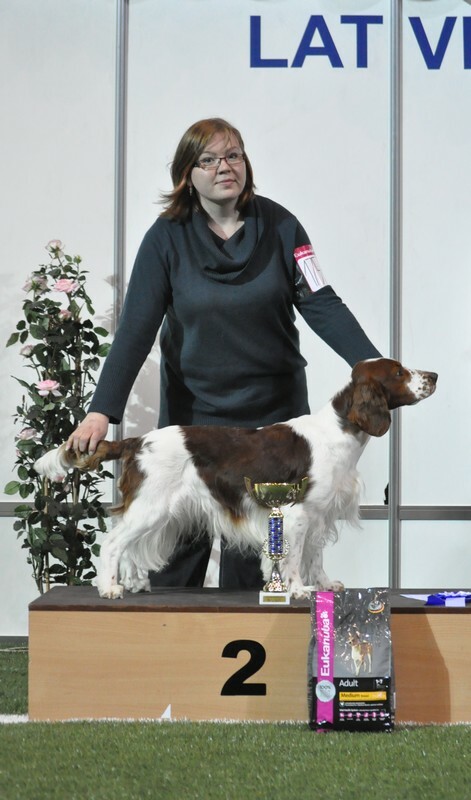 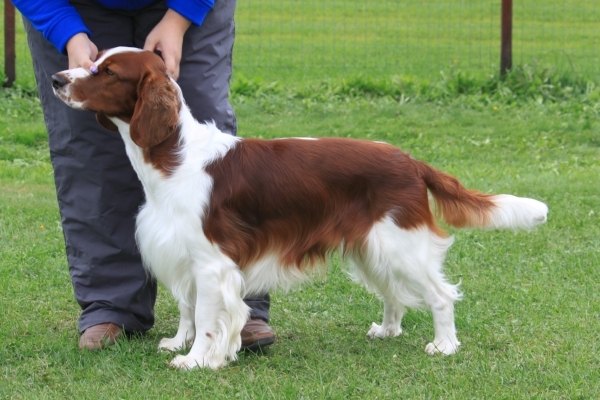 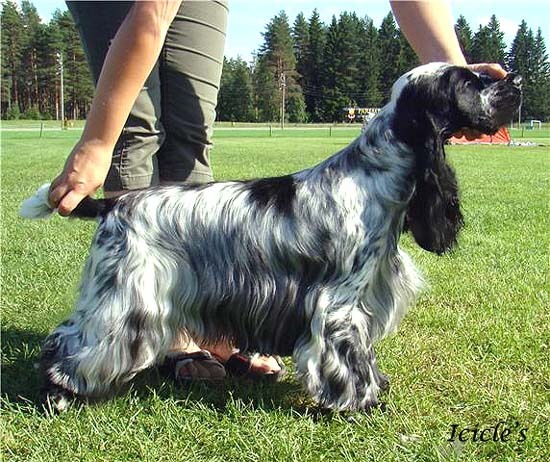 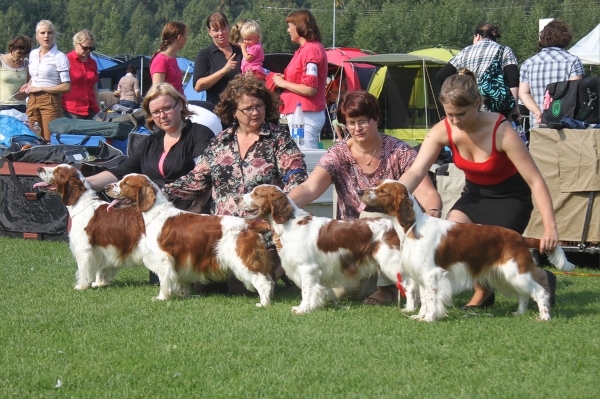 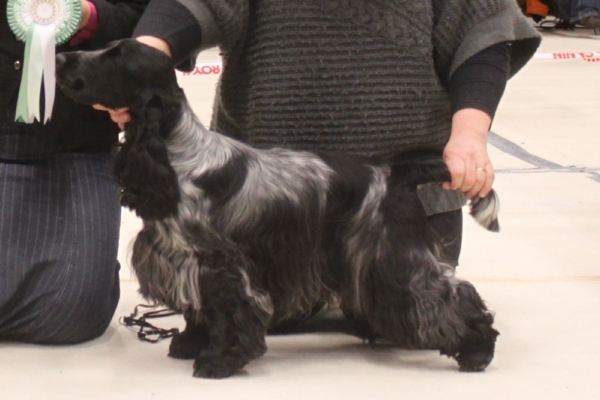 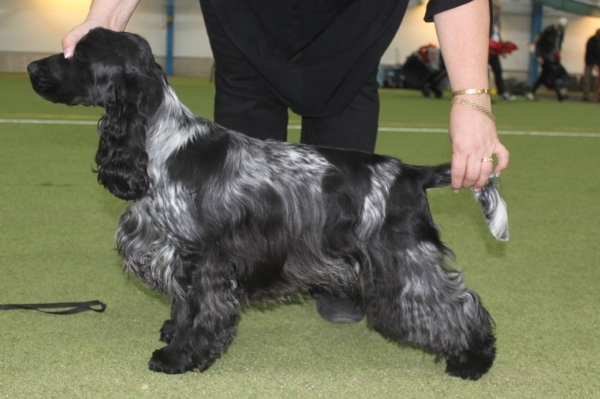 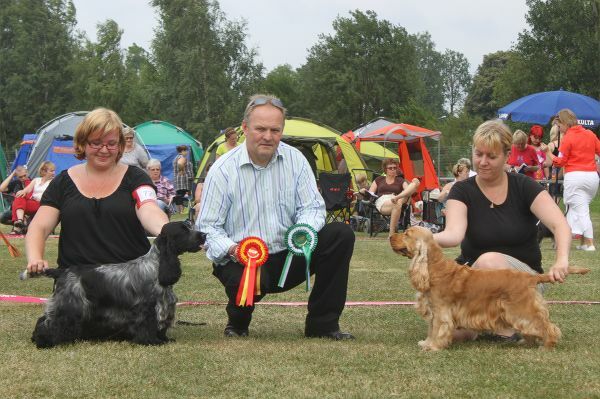 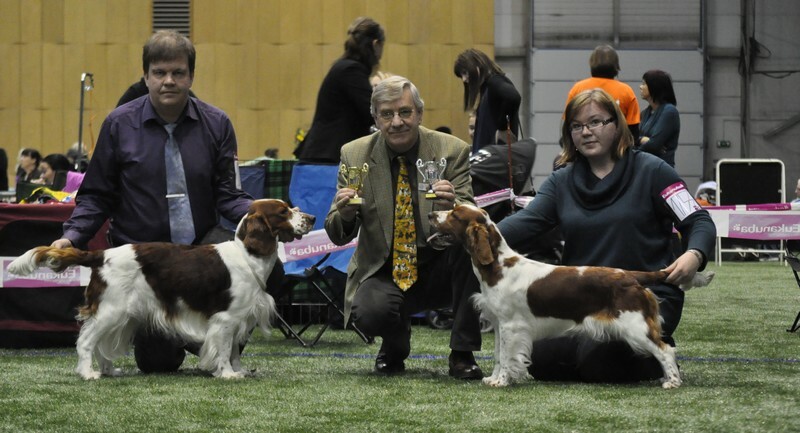 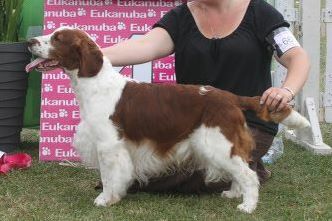 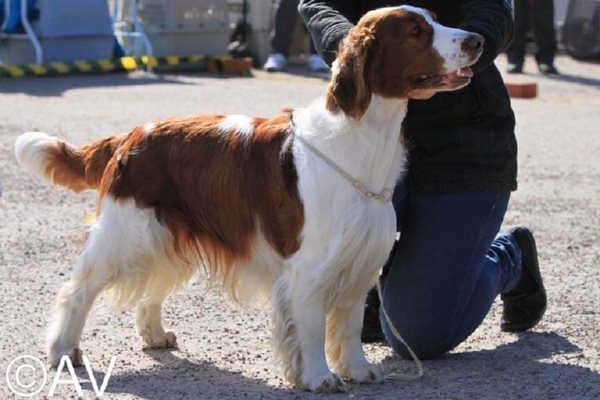 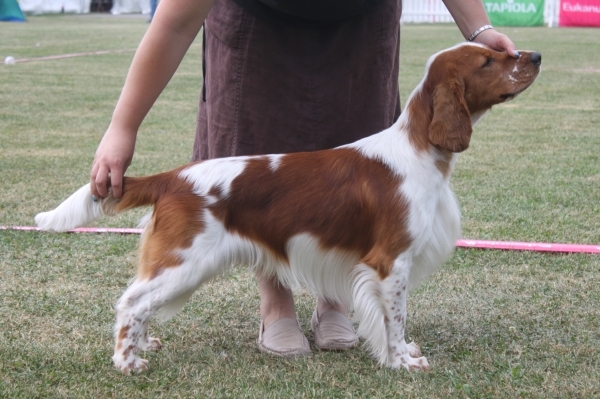 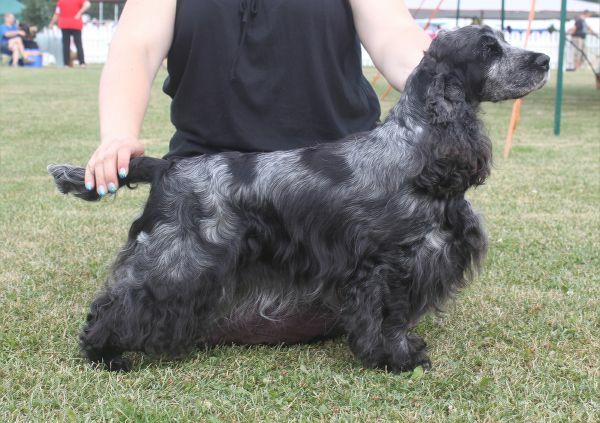 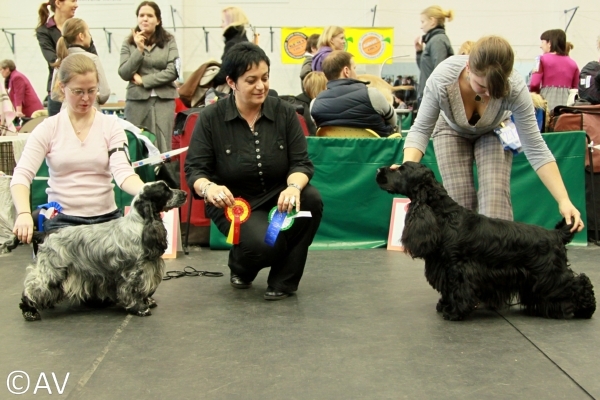 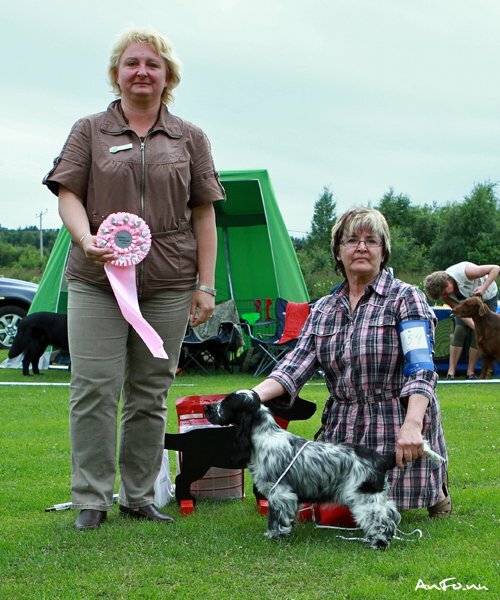 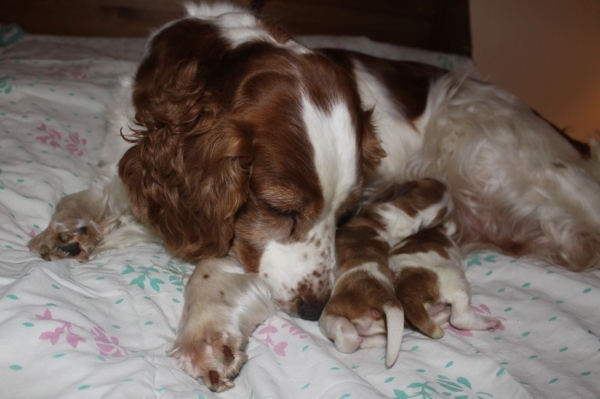 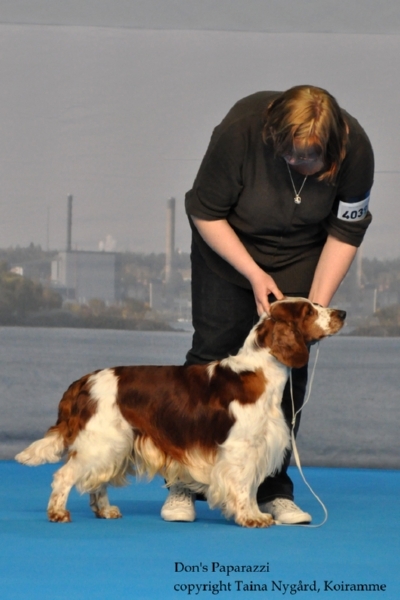 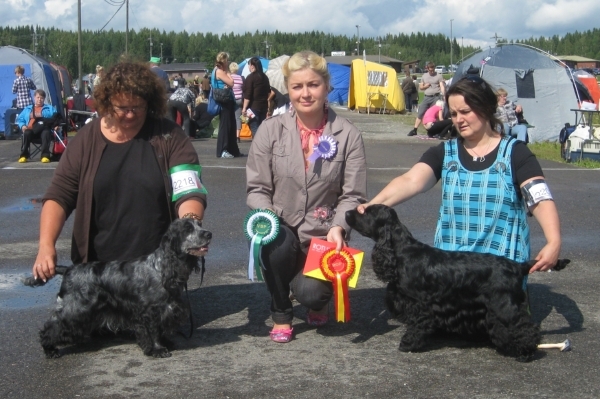 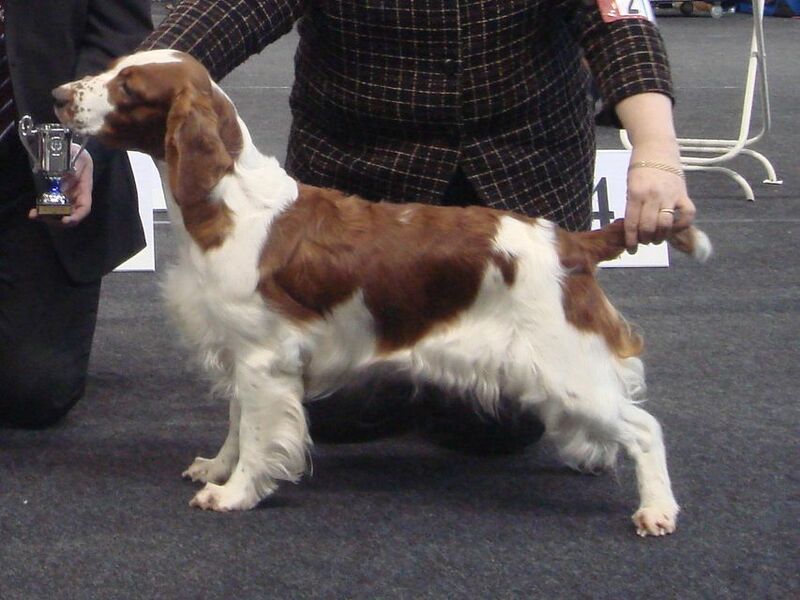 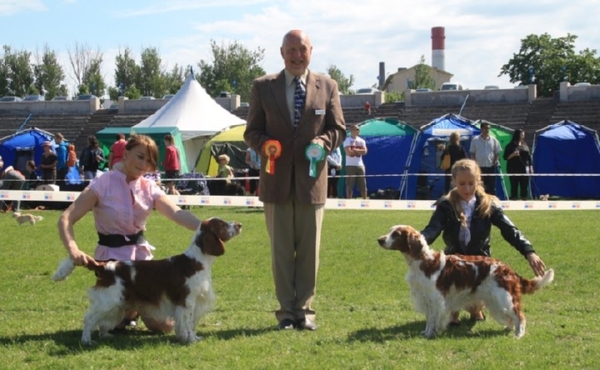 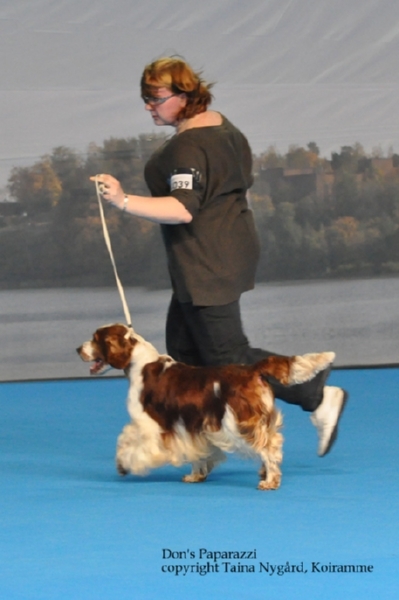 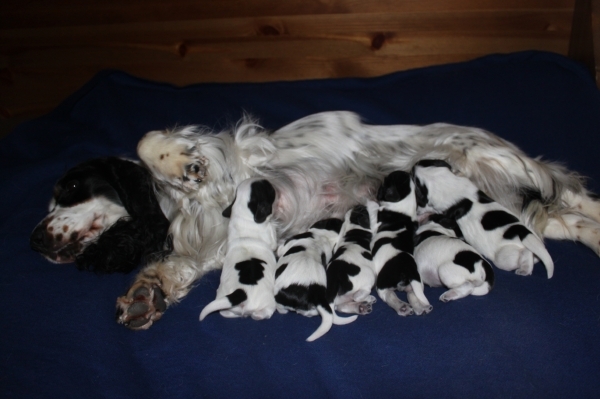 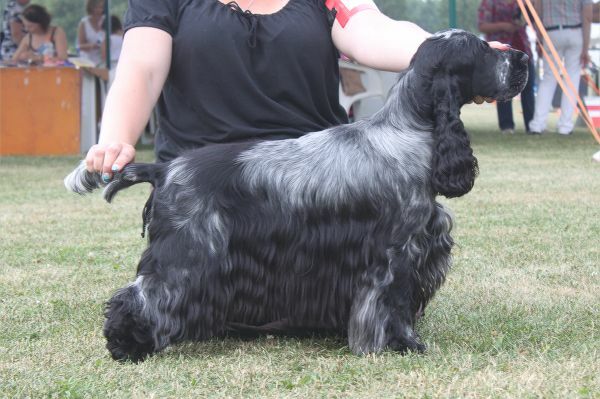 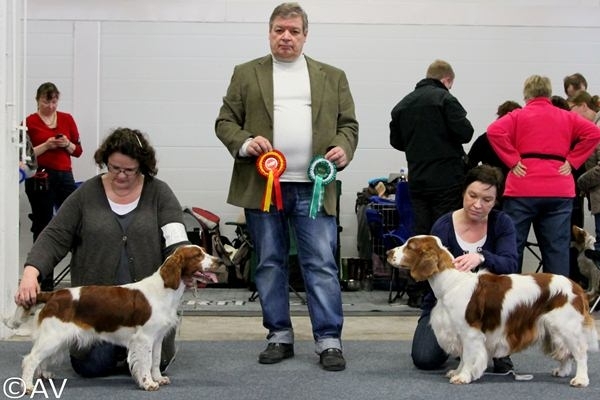 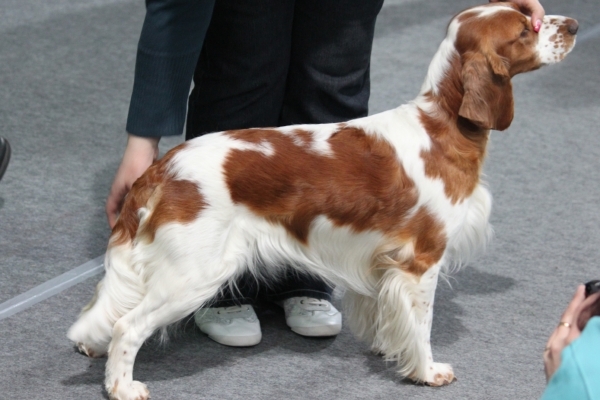 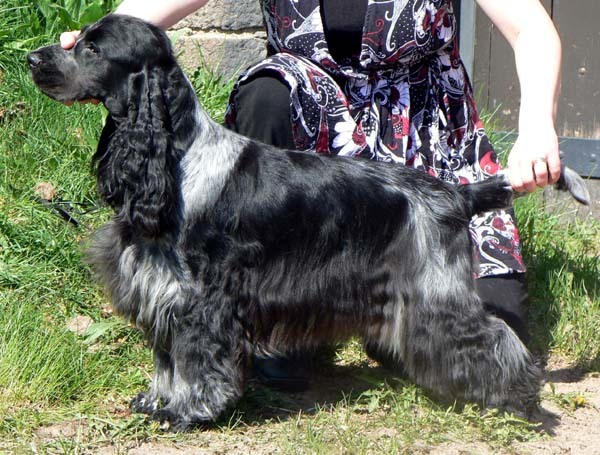 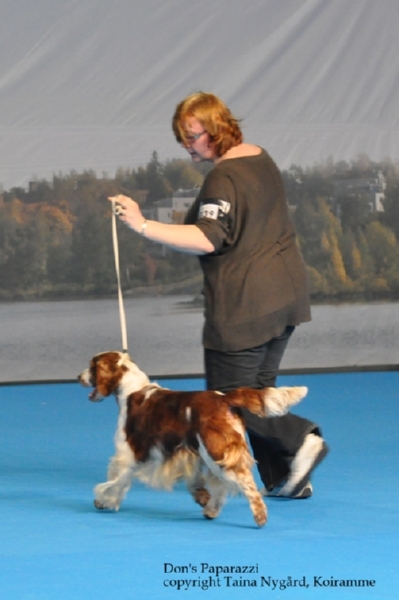 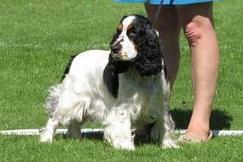 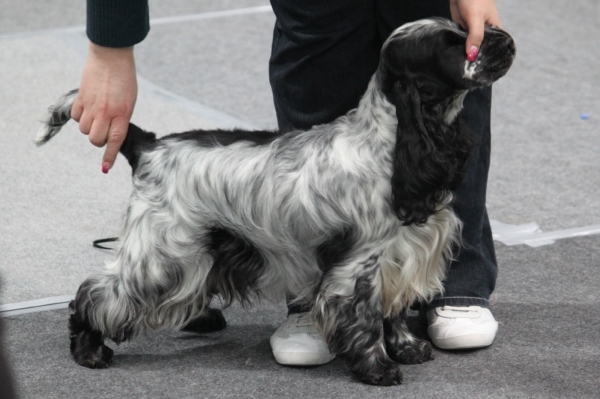 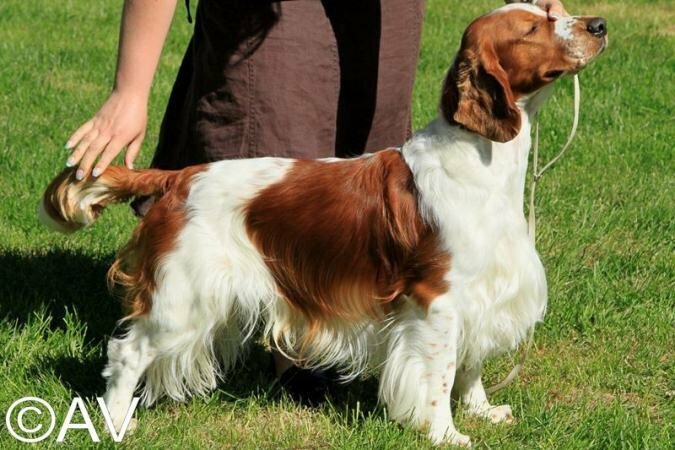 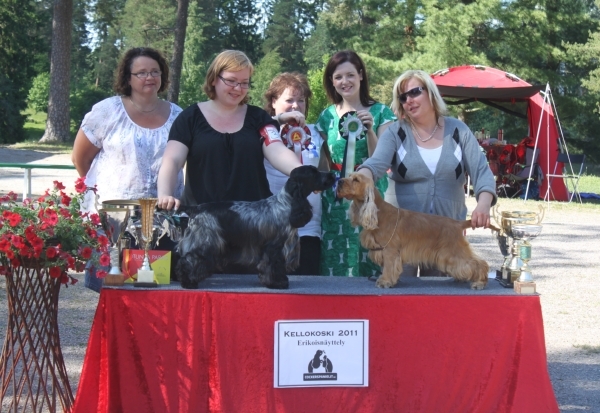 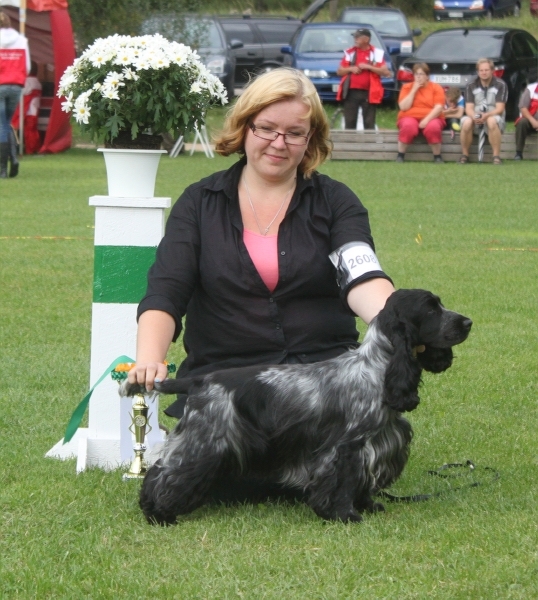 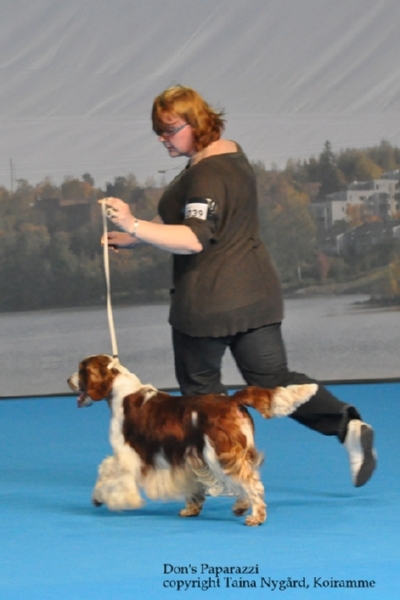 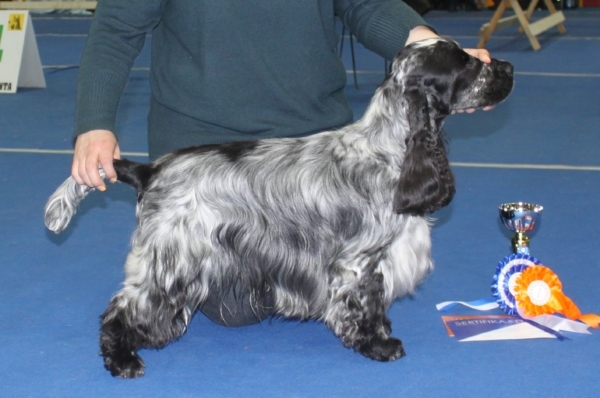 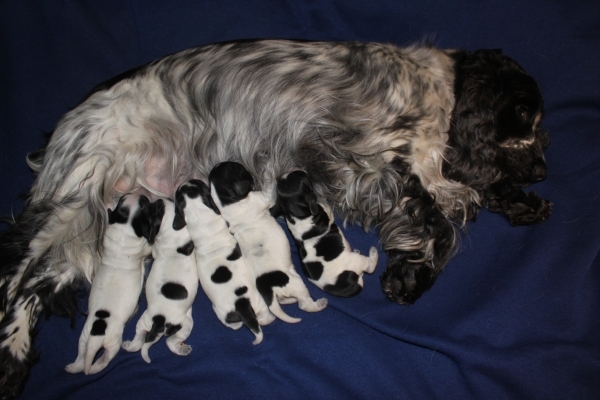 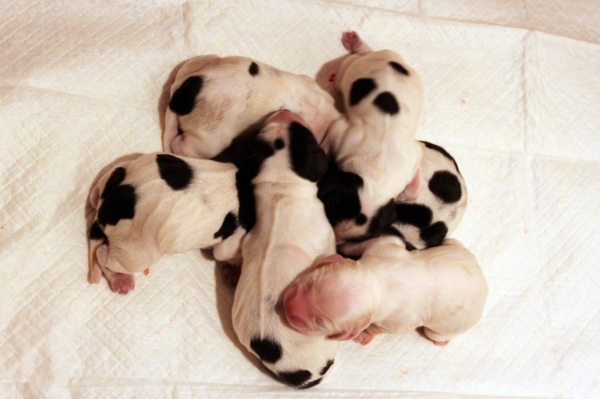 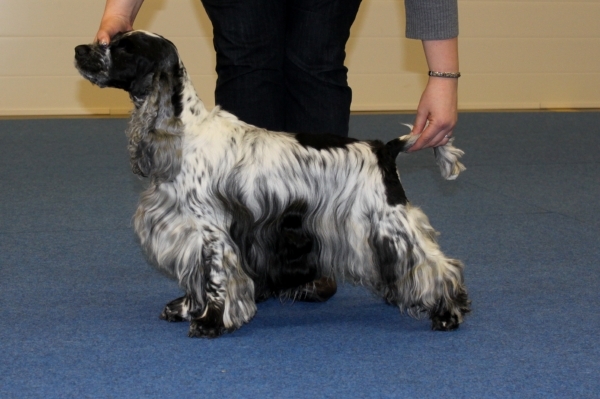 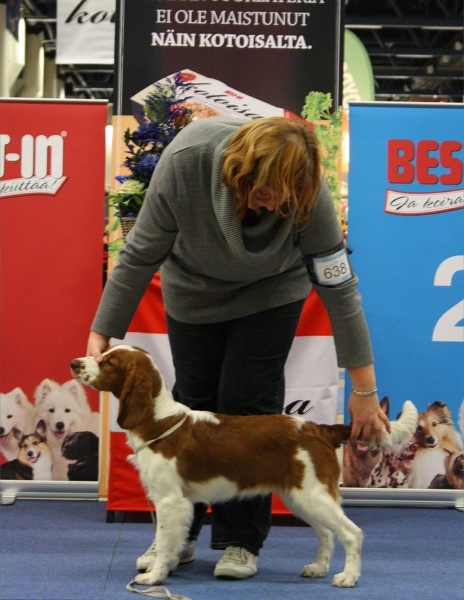 C.I.B & C.I.E & NORD & BALT & FIN & NO & DK & EST & LV & LT CH, LTJW-05 & FINW-05 & BALTW-07 Benchmark Ie Ie Ie "Jessica"
has puppies with FI & EE CH Benchmark Siopwr "Arttu"
Travis Maine Line "Geena" has puppies with HE JW-10 Coastline Johnny B.Good "Alan"
is now International Show Champion. 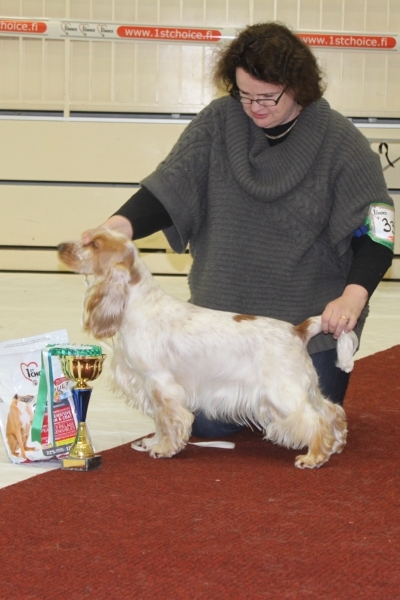 Congratiolation Iitu and her family! 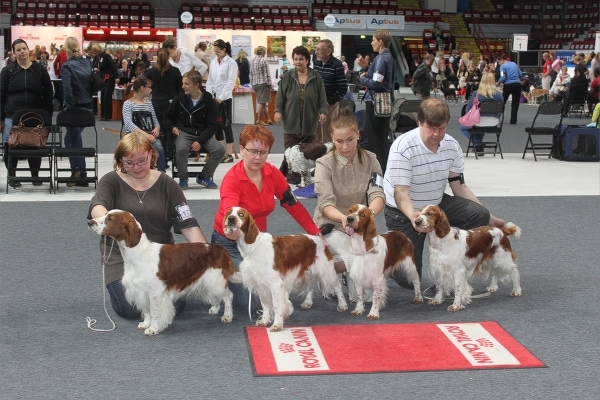 Benchmark Explorers Dream "Helmi" has puppies with HE JW-10 Coastline Johnny B.Good "Alan"
has mated with Backhill's I Am What I Am, "Keke"
EEJ & LTU J CH, BALTJW-09 Muskettikoiran Zafira "Fia"
has mated with HE JW-10 Coastline Johnny B.Good "Alan"
Benchmark Ever And Never "Emma"
LTUJV-05, FINW-05, BALTW-07 Benchmark Ie Ie Ie " Jessica"
has mated with FI & EE CH Benchmark Siopwr " Arttu"
Benchmark Dazzling Blue " Linda" has puppies with Benchmark Hemingway "Miller"
Travis Maine Line "Geena" has mated with HE JW-10 Coastline Johnny B.Good "Alan"
FI CH Benchmark Hello Lucia " Lucia" has puppies with Manchela Shiraz " Elmo"